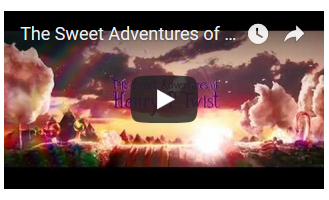 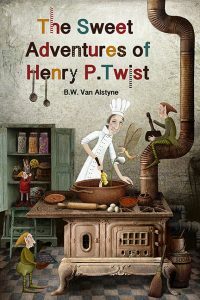 Master pastry chef – extraordinaire, Henry Peppermint Twist rediscovers his youth in a land of faeries, myth, magic and the most scrumptious sweets ever imagined. After forty five years of working at Brackmeyer Sweets, one of the largest factories in all of Germany, master pastry chef – extraordinaire, Henry Peppermint Twist is forced to retire and live out the rest of his days in a retirement home in the countryside. 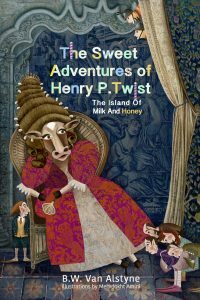 But Unbeknownst, to Henry, and the other elderly people before him, his stay there will be a short one; for he soon comes face to face with a peculiar little man who will lead him on one of the most scrumptious journeys of a lifetime.